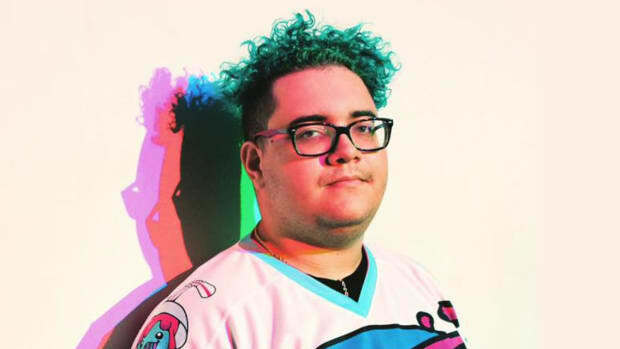 Slushii may be growing into himself as an artist if his latest studio-length album is any indicator. The L.A. producer has self-released a 16-track album titled DREAM that showcases a softer and more mature iteration of his emotive signature sound. Most of the songs comprising DREAM fall somewhere between ambient, downtempo and R&B. 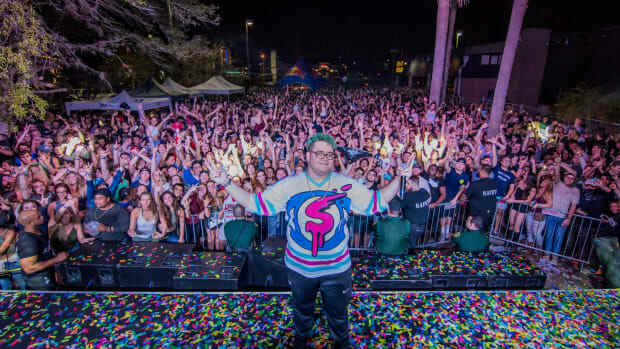 Rather than relying on the hard-hitting drops and saccharine melodies of his usual releases, Slushii (real name Julian Scanlan) showcased his sonic versatility by offering up more serene and contemplative soundscapes. 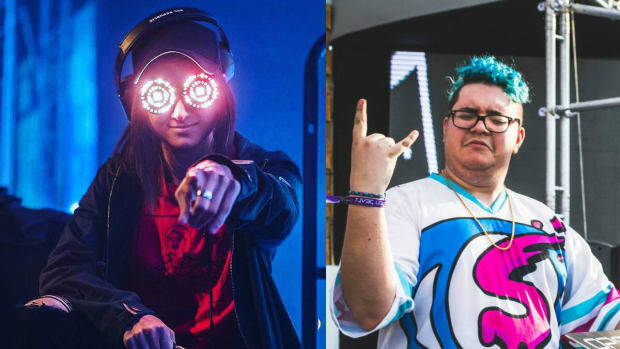 Song like "Close To Me" and "Goodbye Star Girl" still bear Slushii hallmarks like helium vocals and spritely synth work. 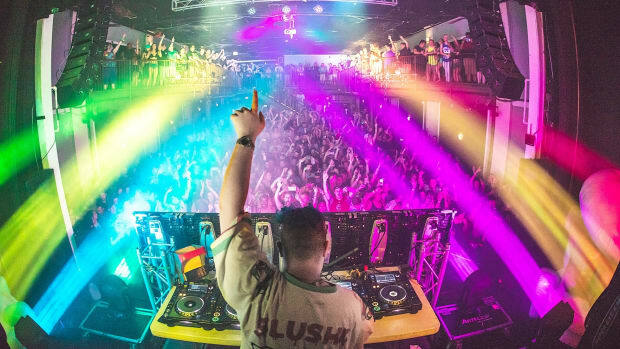 Scanlan&apos;s own lyrical content can be heard throughout much of the effort, making for a more conceptual collection of songs than one might expect from a 21-year-old EDM producer. By and large, DREAM may well prove the most timeless collection of songs released by Scanlan to date. Whereas much of his discography only makes sense in the context of a sold-out superclub or festival, his latest endeavor consists of soundscapes that could serve as the melancholic backdrop for someone&apos;s day-to-day life. 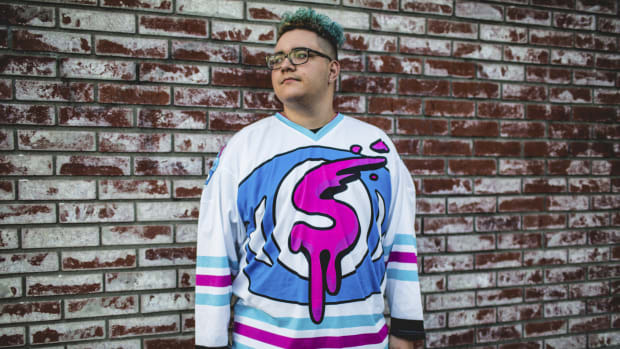 DREAM by Slushii is out now. Stream or download it across platforms here.